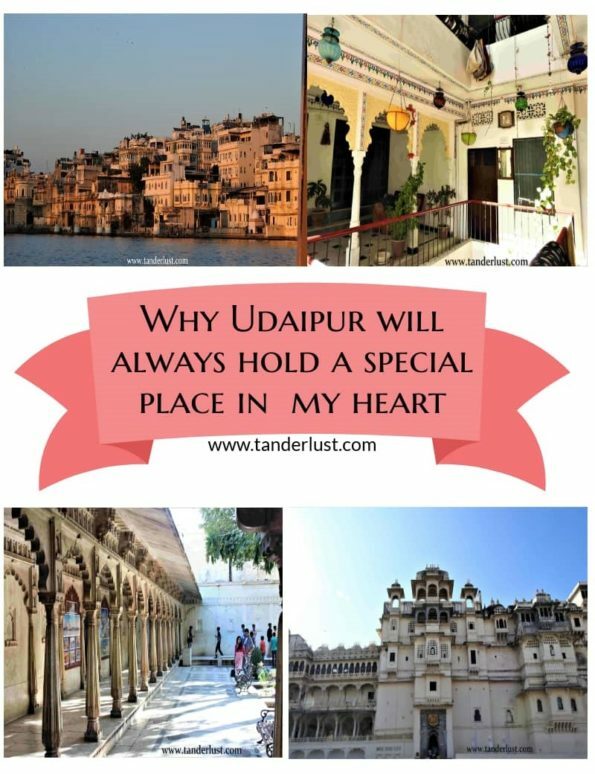 Why Udaipur will always hold a part of my heart! We headed straight to the city palace on the first day. We could cut down the entry cost by 1/3 with our college ID cards as there are discounts for college students. It took us almost 2 hours to go around the entire city palace, climbing upstairs, downstairs and walking around the entire city palace was quite tiring. But it was totally worth it to see the architecture crafted with such detailed beauty. After which we went exploring the Rose garden which was on the way to lake pichola. The roses found in this garden were in full bloom. There is a library in the garden has ancient handwritten manuscript and books. Kids would love this place as there are toy trains a mini zoo with tigers, leopards, birds & other animals within the 100 acres of the land. Later we headed to the lake pichola for a sunset boat ride. The boat ride lasted for an hour & showed us around all the major sites which are located inside the lake. Sunset is the best time to go boating in the lake for the mesmerizing views. We ended our first day by experiencing the traditional rajasthani dance which lasted for 1 hour in the Bagore Ki Haveli. Kumbhalgarh fort is one of the heritage sites located around 2-3 hours from the main city. One can watch the light and sound show in the evening which talks about the history of this fort. It is also the second largest fort after the Chittor fort in the State of Rajasthan. We reached here in the afternoon and explored the entire fort on foot. The climb was a bit steep at places but the view it offers was well worth it. 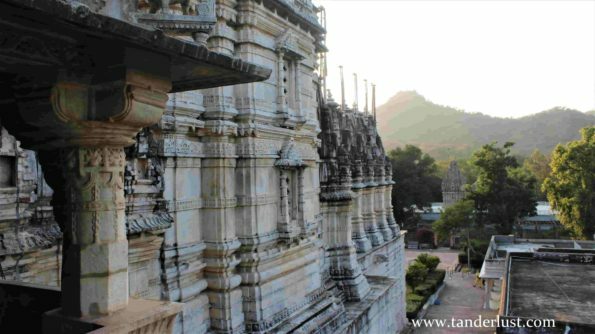 After that we headed straight to Ranakpur Jain temple which was just an hour drive away from Kumbhalgarh. This temple was built in 15th century which such beautiful details that it’s hard to believe that it was made without using any technology. Inside the premises one needs to be careful as to where to take photos as photography is prohibited in certain areas inside. Later that night we headed back to our abode and went to sleep. 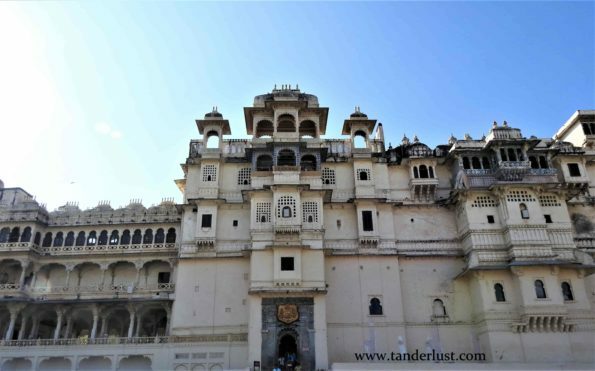 After the film Paadmavati which was released worldwide, the fort of Chittor has attracted the attention of travelers and tourists alike from all parts of the world. It’s the biggest fort ever built in the state of Rajasthan and hence plenty of people visit this fort to marvel at the architecture and it’s construction. Most of the areas inside are however inaccessible to outsiders but one gets quite a glimpse into the ruins of the fort as it was completely destroyed during the war. Later that day we headed back to the city palace to experience the light and sound show in the evening which beautifully portrayed the history of the palace. On our last day in Udaipur we could not do much as a major rally and strikes were happening in the city, which is why we decided to start the day a bit late. 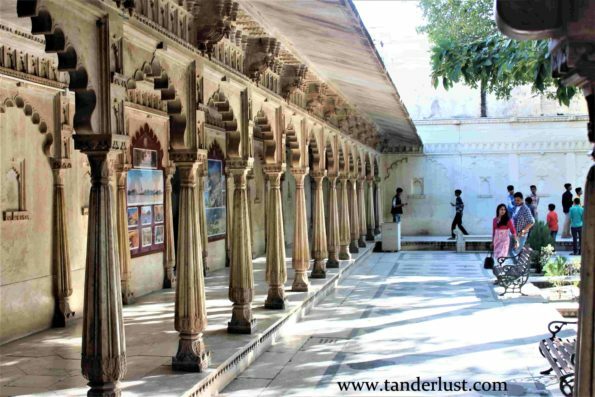 We visited the Udaipur zoo and went to the Sajjangarh fort which was right next to the Zoo. Sajjangarh is one of the best spot for viewing sunset which is why people usually gather during that time in this fort. No wonder it actually did live up to it’s mark. Reaching Udaipur is quite easy as this city has it’s own train station, airport and buses coming from different cities also halt here. BY AIR: The nearest airport is the Maharana Pratap airport. One can find several private taxis & pre-paid taxis from outside the airport which goes till the city center. This airport is just 20 km from the city center and it can easily take 0.5 hours to reach your abode. This airport is well-connected with Mumbai, Delhi, Kolkata & Jaipur and flights go daily to & fro from these cities. 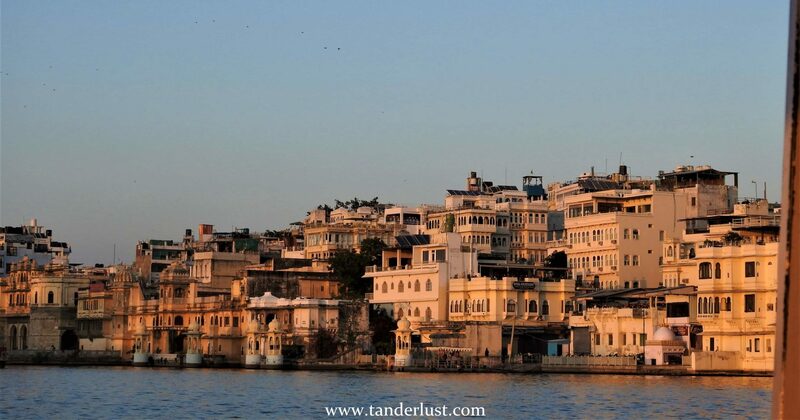 BY TRAIN: Udaipur city is the nearest railway station which is 3 km from the city center. In fact, the famous and luxurious Palace of Wheels also makes a scheduled stop in Udaipur. One can find plenty of rickshwas & private taxis from the train station to your abode. BY ROAD: There are several buses which go to Udaipur from metropolitan cities everyday. This city is connected to Delhi and Mumbai by National Highway 8 (NH 8). The drive is about 10-11 hours long and covers a distance of roughly 700 kilometers from both the cities. 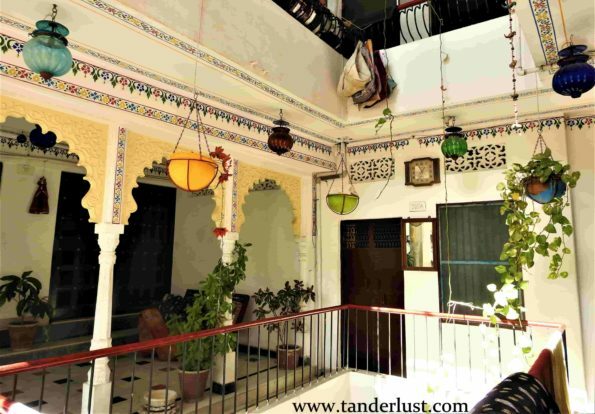 During my time in this city, I stayed at the Nukkad Guest House which is located right in the city center. It’s a great place to stay as this property is situated overlooking the lake and there are several activities like cooking classes, yoga etc inside the guest house. You can also compare on your own & choose from other options in this city & book it online! HOW MUCH DOES EVERYTHING COST & HOW TO BUDGET? 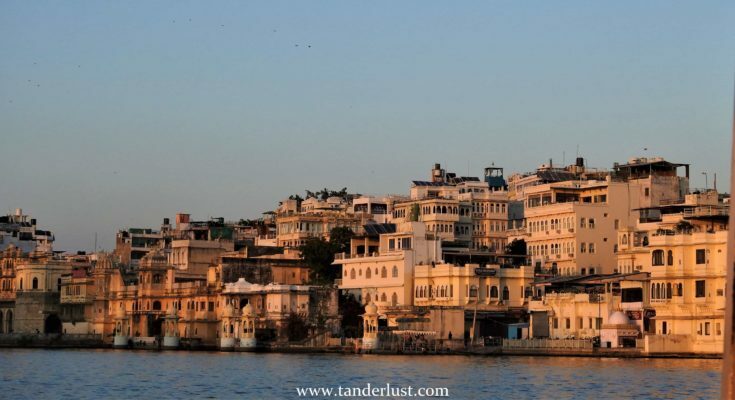 Udaipur is a backpacking destination as well as it’s one of the romantic destinations for honeymoon, in India. 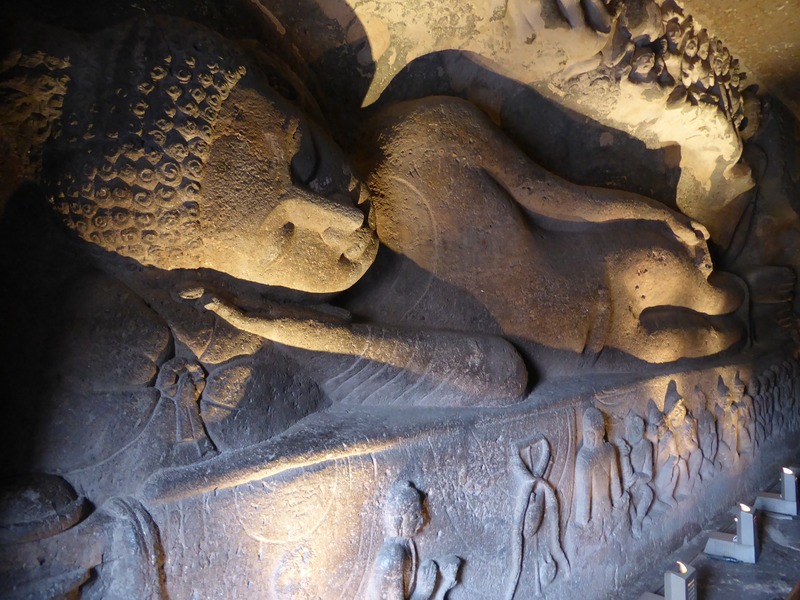 Therefore, it caters to all kinds of travelers & tourist alike. One can find budget hotels, luxury hotels & even hostels. Make sure to choose wisely depending upon your budget. If you are solo then hostel is your safe bet, but if you’re travelling with someone, the only way to reduce the price on accommodation is to live on a sharing basis, either with friends or family. In this way one can reduce per person cost on stay. The cost of accommodation starts from $5 for hostels & goes further till $1000 – $1500 for luxurious properties, depending on where you opt to stay. Rajasthani cuisine is something you need to try when in Udaipur. Bawarchi is very well known for giving the best rajasthani thali in the town. However, if you’re on a tight budget then buying groceries from supermarket and cooking in the hostel definitely saves a truck load of money. But if you’re not into cooking then do not go in the cafes/restaurants near to the city center or tourist hotspots. Generally you will find authentic Rajasthani Thali in those small places which are far away from the tourist hot-spots. Not only they are authentic but is also quite cheap. The cost of food in this area should be anywhere between $1-5$ per day per person depending upon where you eat. If you plan on cooking on your own, it would cost you less than $3 for sure. Transport will be quite cheap assuming that you use public transport for all the places you plan to visit. Udaipur center and other parts can easily be explored on foot so one can easily get healthy while saving money. You’ll only use transport for one day trips outside Udaipur & if you’re abode is away from the city center. Don’t take taxis especially if you are alone as you will end up spending double the rate. One can rent scooters on a daily basis to go around this city at a nominal cost & this is a great way to divide the cost among two people and at the same time explore the city. There are a lot of things to see & do in Udaipur and also some of these activities are quite expensive. However, there are student discounts and that comes quite handy in reducing costs if you’re a student exploring this city. All activities can cost approx. $20. Depending upon what is your preference, you will end up spending anywhere between $15-$20 for multiple activities. Obviously, the activities there are in abundance and you will definitely want to do lots of different things there, and so the cost will go up. And hence, I recommend you to save money on other things like food, accommodation & transport & allot more budget for activities. NOTE: If you’re a student then make sure to carry your college ID card in order to avail the student discount at the entrance to most of the places & that will save your money on activities even further. This city has a different feel about it. 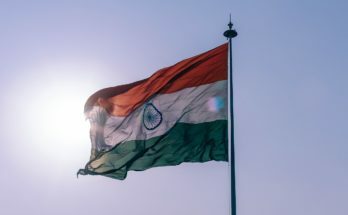 It is on of those cities in India which pulls you closer towards it and no matter how many days you stay, you won’t feel like leaving this charismatic place full of culture, palaces and stories which are rooted deep within Udaipur’s soul. I honestly have no idea what makes this city a magnet to me? Probably the rich culture, generous people or simply the vibes. There is so much to feel in this city that even one whole week would not satiate the needs of a traveler like me. Udaipur will always hold a special place in my heart as no matter how many times you visit this place it just keeps you calling back for more. Probably Udaipur should be called as the magnetic city instead of the city of the lakes. What do you think? 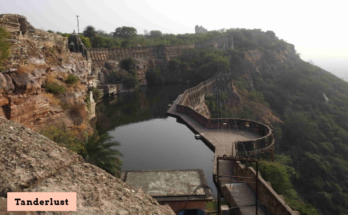 Chittorgarh fort: A day trip to the largest fort of Rajasthan! 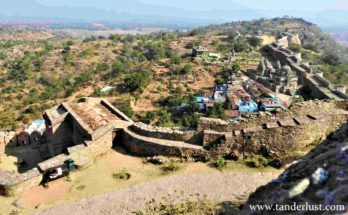 Kumbhalgarh fort: A day trip to the great wall of India! 12 Unusual Indian villages you’ve never heard of before! Next Article Kumbhalgarh fort: A day trip to the great wall of India! What do you wish to read? 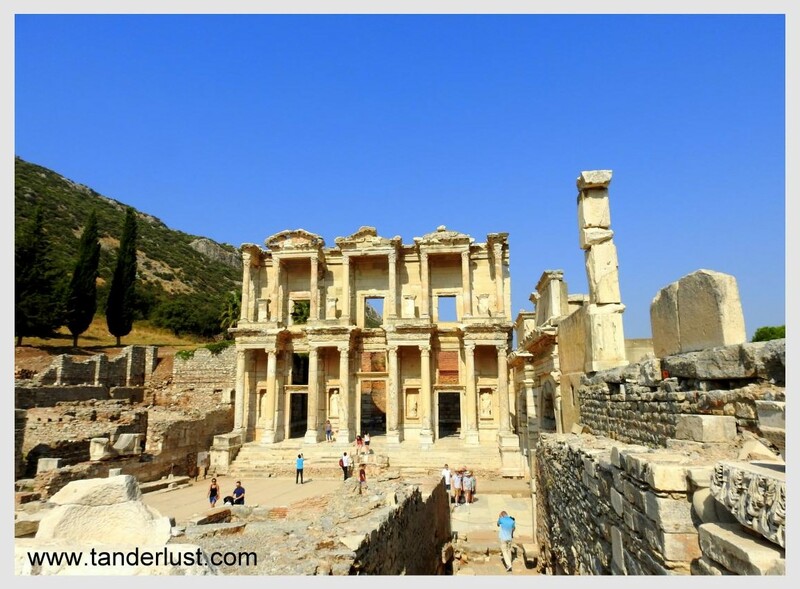 Ephesus: Losing ourselves in the history! 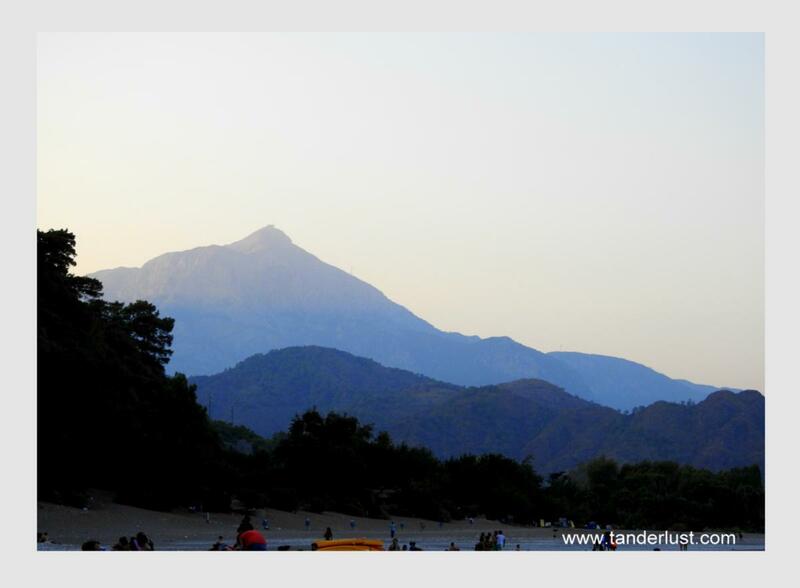 Olympos and Beauty – How they are the same! Tanvi - Madrid: Walking through elegant boulevards and expansive parks! Tih - Madrid: Walking through elegant boulevards and expansive parks! 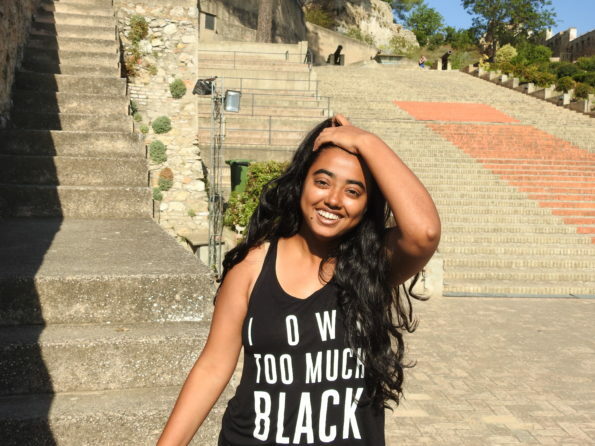 Yukti - Kumbhalgarh fort: A day trip to the great wall of India! Nice information on Kumbhalgarh. You have taken stunning pictures.